Do hearing aids make life better for everyone with hearing loss? Like most medical devices, there are larger than life fables surrounding hearing aids. How do you know which ones are right and which ones are fiction, though? It’s difficult to know because there is such a wide range of hearing aids on the market and hearing loss is a complicated topic. What do you think? Do hearings aids make life better? They do for most people, however; they don’t work for every kind of hearing loss. 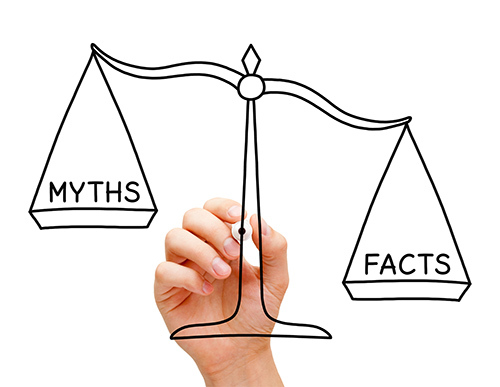 Consider five more myths about hearing aids that are plain wrong. Some kinds of hearing aids are a little old-fashion, but the technology has come very a long ways in the last few decades. Modern hearing aids come in brilliant colors that should make you feel anything but old. They are also available in stealth designs, so no one even has to know you are wearing one.